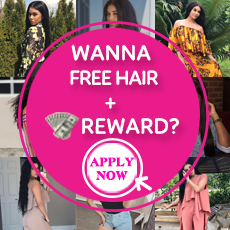 Virgin Malaysian Hair Or Virgin Peruvian Hair? People always see "virgin Malaysian hair" or "virgin Peruvian hair" when they browsing the human hair extension on the internet. 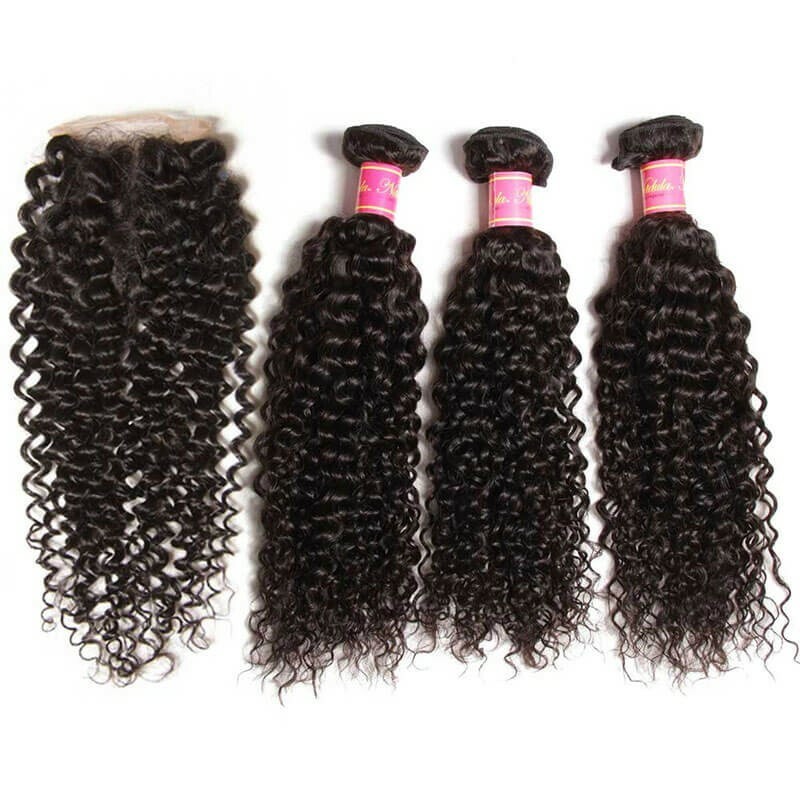 Malaysian hair on sale and Peruvian hair on sale are weft hair extensions which defined according different hair textures. They are not mean the hair comes from Malaysia or Peru. Weft hair extensions are traditionally known as "machine weft" which is one long piece of hair extensions which is sewn together. This is then cut up into sections to fit a person's head. It is sewn to a braid which is done by a professional hairdresser and several rows are added until the desired thickness is achieved. 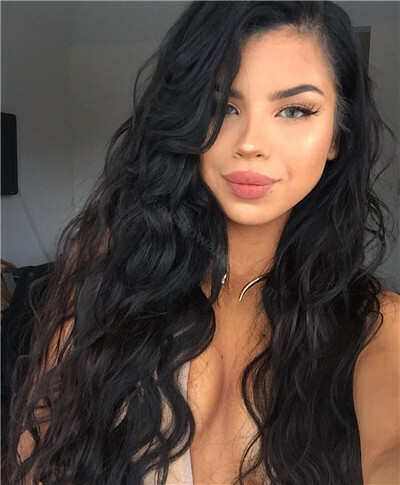 There are also more modern versions of weft hair extensions, such as microbead weft which is the same concept as the machine weft except there are silicon micro beads sewn on to the weft line every couple of centimeters. So instead of actually sewn into hair, it is just crimped on exactly the same as the I-tip method. 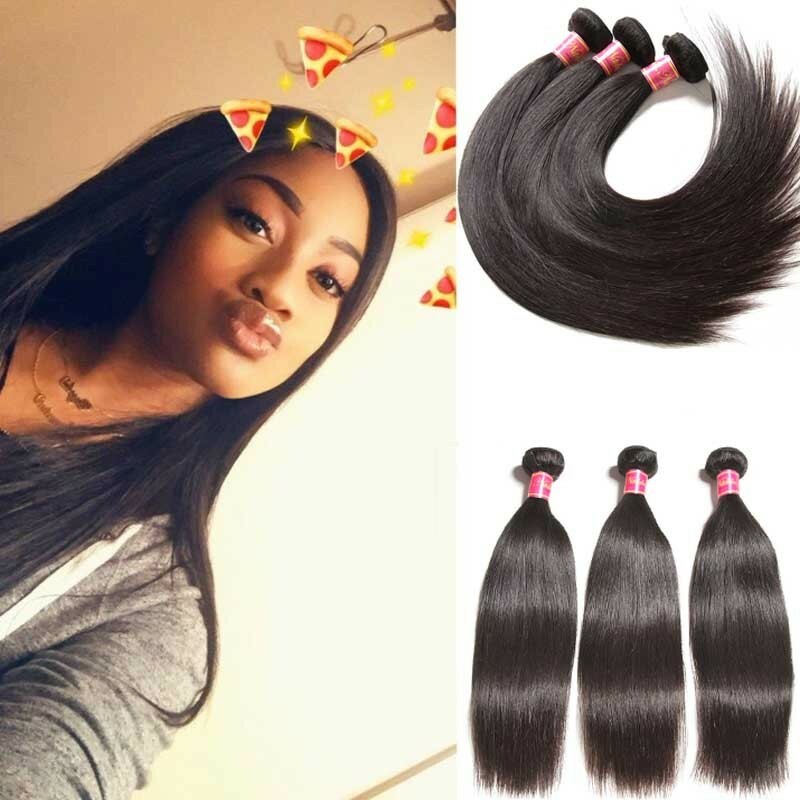 Another method is skin weft which is completely different, it comes from tape hair extensions family and basically is 4-centimeter pieces and looks as though hair is growing from the tape. This method is excellent for people with very thin hair or anyone who is quite cautious of people recognizing that they're wearing hair extensions. I hope this description so far gives you a brief understanding of what are weft hair extensions. You may also be interested in who uses weft hair extensions and who installs them. 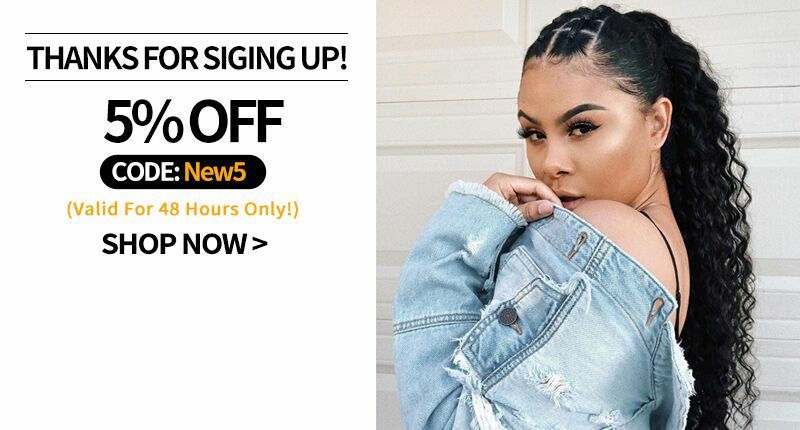 They are more traditional methods of hair extensions that some salons standby, then, on the other hand, you have salons who only do your machine weft. 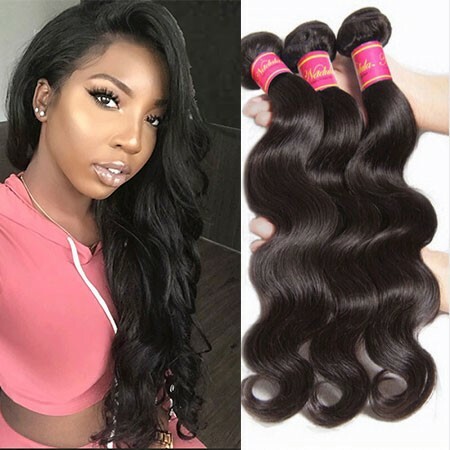 You should also be quite careful of a lot of salons that do cheap machine weft hair extensions because I have heard quite of a lot of disaster stories. And once the hair is in you will need a professional to take it out. 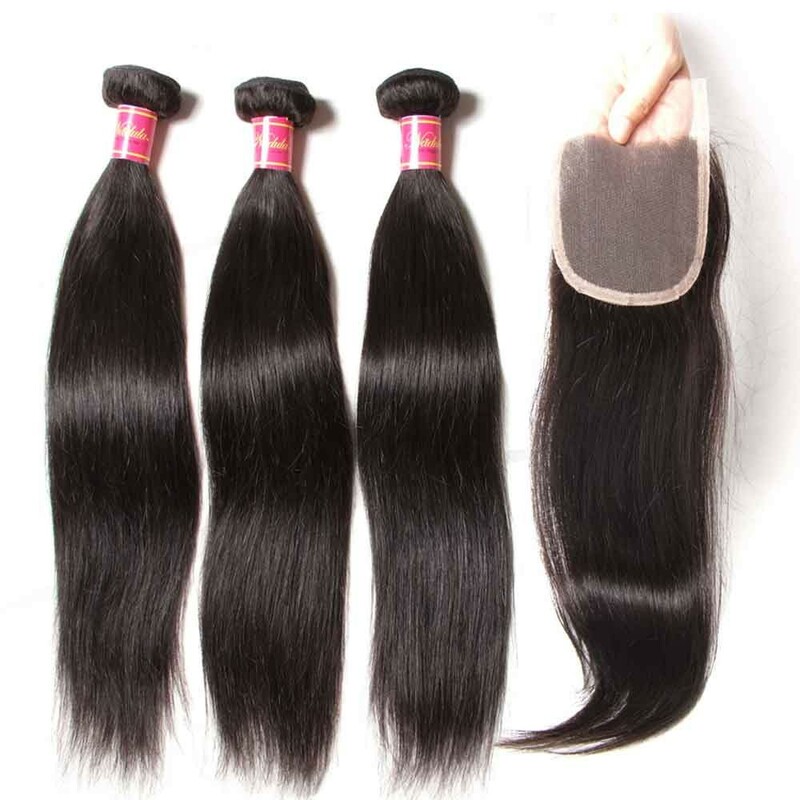 Malaysian weave hair has excessive shine, so it looks very luxurious. At first, it can appear excessively shiny but after the first 2/3 washes, the shine lessens considerably to take on a more natural appearance. Curls will not loosen or drop with time but maintain their form for the entire day. No product is required to maintain the curl. Avoid using too oil spray on this hair as it will make the hair very shiny and appear 'wiggy'. 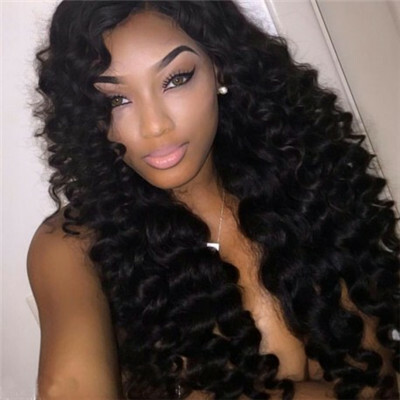 If you want volume and thickness, Malaysian virgin hair weave is your best option and it is great for all styles. Malaysian hair weave bundles come naturally dark in color and natural straight. Due to its fullness, it can have a tendency to be dry if proper care isn't taken. We recommend that sufficient moisture in the form of good leave-in conditioner be used after the second re-use of the hair. The good thing is that this type of hair requires less wash because of its heavy density. 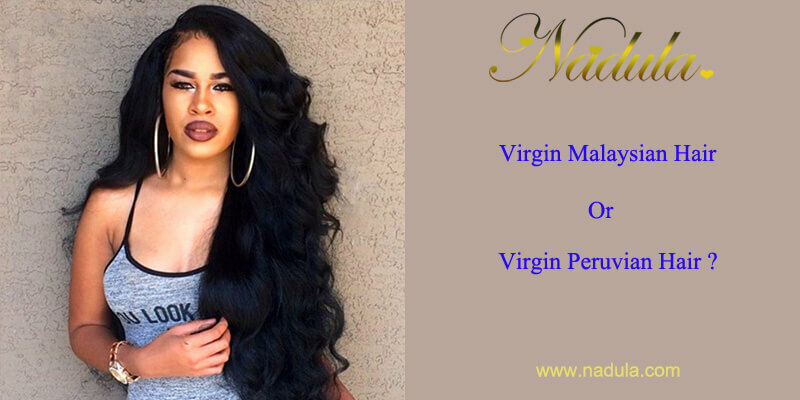 What Is Virgin Peruvian Hair? Peruvian weave hair is a little coarser and thicker in texture than Malaysian hair. It blends well with normal African-American relaxed hair textures and medium Caucasian hair textures. 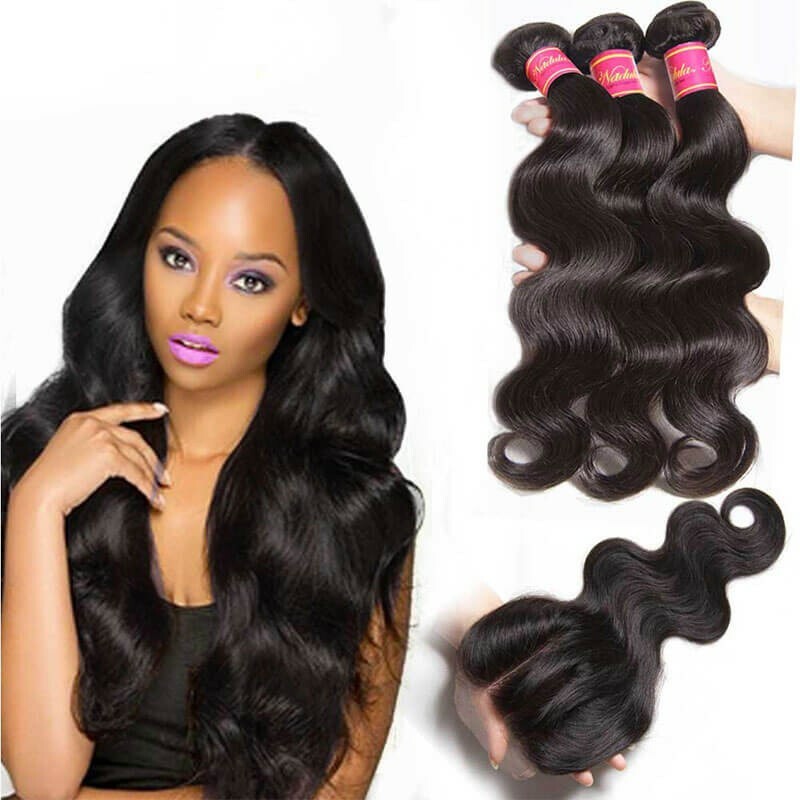 Peruvian virgin hair bundles have been growing in popularity 2018. It is multi-purpose hair. It has the ability to look naturally voluminous despite the fact it is lightweight. Meaning, you can have over 4 bundles of hair and yet it feels very lightweight. It is extremely manageable even in times when hair isn't maintained properly. Virgin remy Peruvian hair is great for sleek straight styles as well as short and edgy styles. 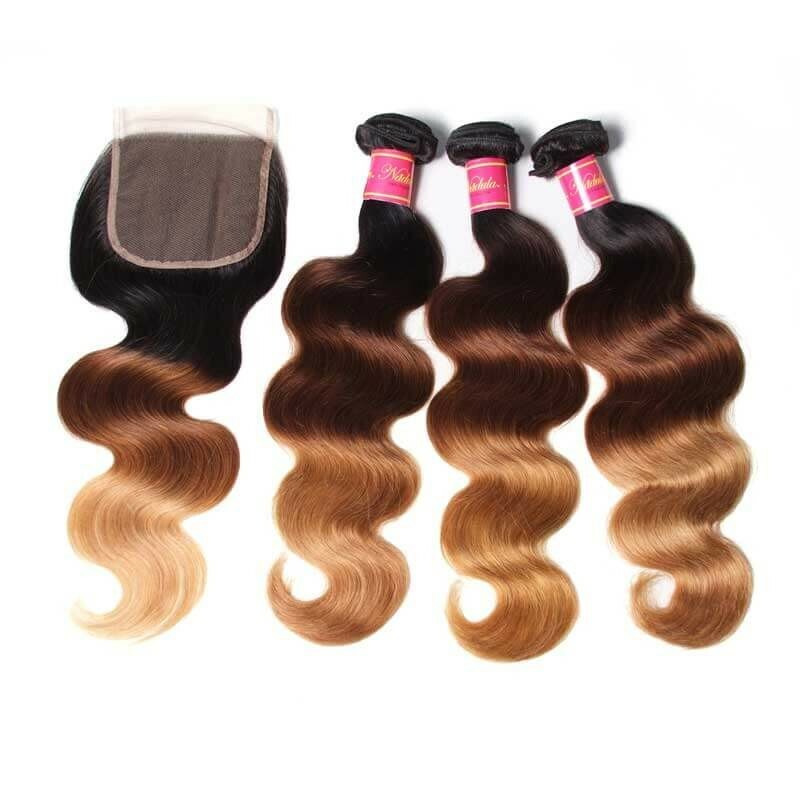 Compared with Malaysian hair, Peruvian hair is much more coarse and usually in light brown, natural black and deep brown colors. Because of its natural soft texture, it may not hold curls as long as other types of hair. If you want to achieve a soft and natural look, Peruvian hair will be your best choice. If you're keen to invest money in hair extensions, one of the first things you need to learn is how to take care of them. The secret to keeping those semi-permanent locks in good condition is to care for them like your own hair. If you treat hair extensions like Remy human hair just like a disposable hair accessory, chances are they'll quickly get damaged. You can wear the best hair extensions on the market, but without the right care, they'll end up in the dumpster. Here are some tips to keep your hair extensions in excellent condition. Women who choose weft hair extensions think that once successfully installed, they can conveniently forget about them. With human hair extensions, you simply can't skip hair care. Ideally, you need to wash your hair as quickly as possible if you have weft hair. On the other hand, if you have clip-ins and tape-ins, you can wash them less frequently. Professionals recommend washing semi-permanent extensions up to twice a month. When caring for tape-ins, avoid using oil-based or silicone-based hair care products as they may react with the adhesive properties of the tape. Although most remy human hair extensions are advertised to last for many years, it's still best to know the actual expiry date. For instance, sew-in extensions generally look their best for 3 months. Pushing the utility of hair extensions beyond the expiry date may not result in your looking good. In addition, make sure to follow the recommended upkeep or maintenance frequency for clip in hair extensions and tape in extensions.